He is the only South Indian actor who has inspired many Bollywood Actors with his charm and persona. Moreover, With his acting capabilities. Back home in Chennai, He is considered as God of Acting by many actors. In Bollywood, From Ek Duuje Ke Liye (1981) till Vishwaroop (2013), He is seen and felt “Different” in all his films. 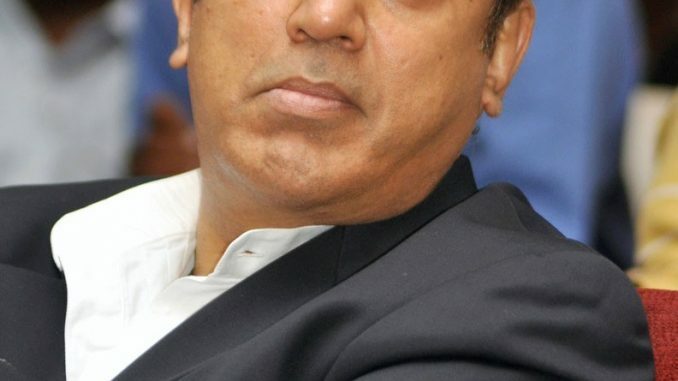 The one and only actor Kamal Haasan who Thinks unique, Works unique and Acts unique takes out time from his busy shooting schedule of the sequel to Vishwaroopam and goes one on one with Faisal Saif..
Don’t you think the second part of Vishwaroopam is very soon? Or do you plan to en-cash the Publicity from part one? I don’t make film for publicity rather I want my film to be enjoyed by my audience. Generally, people wait for a year and then decide a film’s sequel. But, I was sure from the beginning that I will bring the second part too. Vishwaroopam 2 is not my arrogance rather it is my confidence. So you wrote the sequel at the same time while you were writing Vishwaroopam? I had written the film in two parts and wanted to tell my audience the complete story. We decided to do in a two parts so that individually both the parts can work. What is Vishwaroopam 2 all about? I am aware of the fact that my first film went through many hurdles as people created issues with it without watching it. The second part is both a sequel and prequel and it will focus on the romantic and emotional aspect now. It will be technologically more advanced. While watching Vishwaroopam, you will feel a certain curiosity about some characters in the film. We thought we’d be able to solve that curiosity with a second serving. How do you plan to market the sequel? Now marketing is as crucial and difficult as film-making, if not more. I want someone who can do that properly, otherwise I can’t make films. Some people took advantage of the situation during Vishwaroopam and made lots of money, and I’m glad about that. 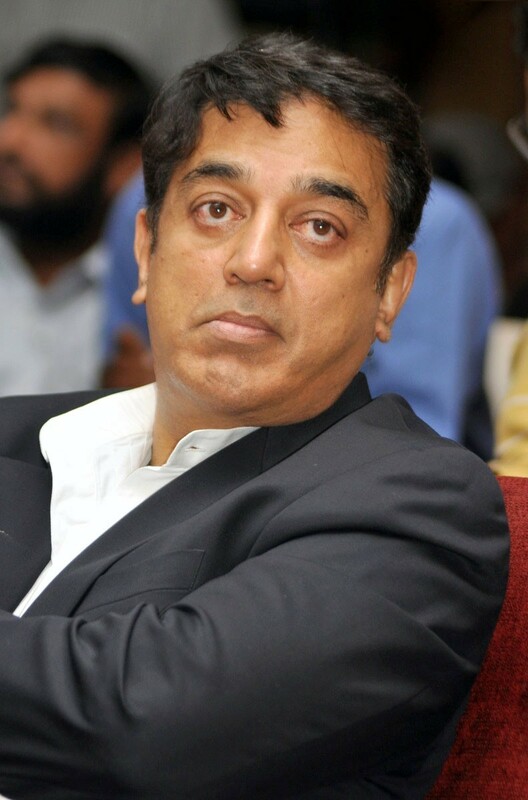 Are you planning to make other films in Bollywood after Vishwaroopam? We are ready with many scripts and are looking for the right kind of producers who can take the films up north. I can’t take risks all the time. Looking at the on-going ‘Remake’ trend in Bollywood, Have you thought of remaking your classic Ek Duuje Ke Liye? We did try making a sequel, But it never came to north India. Now I’m old and can’t play the role again. K Balachander who is my mentor, didn’t want to tamper with the original, but I thought of a sequel. We made it in Tamil, but it never got made in Hindi. Now, it’s too late.